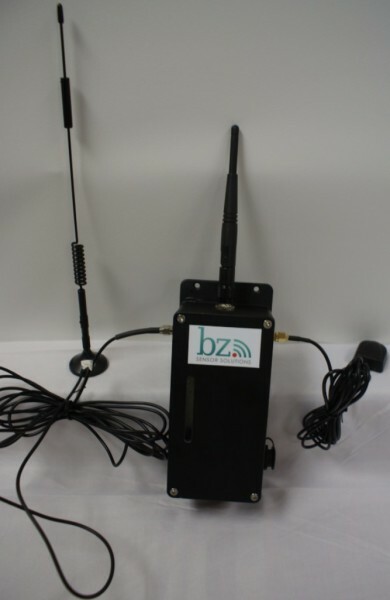 The BZ Sensors LoRaWAN™ Cellular Sensor Gateway is a cost effective gateway for transmitting wireless LoRa sensor data via the LTE Category 1 cellular network. Combining the technology of the LTE network and robustness of the LoRa Radio Network we can offer a single connection point for wireless networks making them more cost effective to deploy. Paired with the lower cost of data on the LTE Category 1 offering, it is a match made perfect. This sensor gateway will enable PAN’s/LAN’s to integrate seamlessly into long term deployment solutions, unlike the legacy 2G/3G systems that are currently on the verge of being obsolete and no longer supported by the carriers. 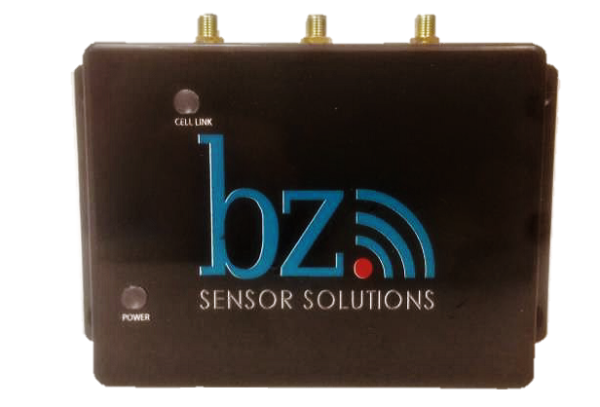 BZ Sensors LoRaWAN™ Cellular Sensor Gateway is ideally suited for high-performance and demanding markets: Energy, Smart Grid, Transportation, Telecom and Broadcasting. It is fully interoperable with LoRaWAN™ compliant devices and 3rd party network servers. An integrated Low-Noise Amplifier and digital filtering give superior RF sensitivity for improved range coverage. The integrated RF power amplifier is capable of up to 0.5 Watt, which can reach the outermost devices.